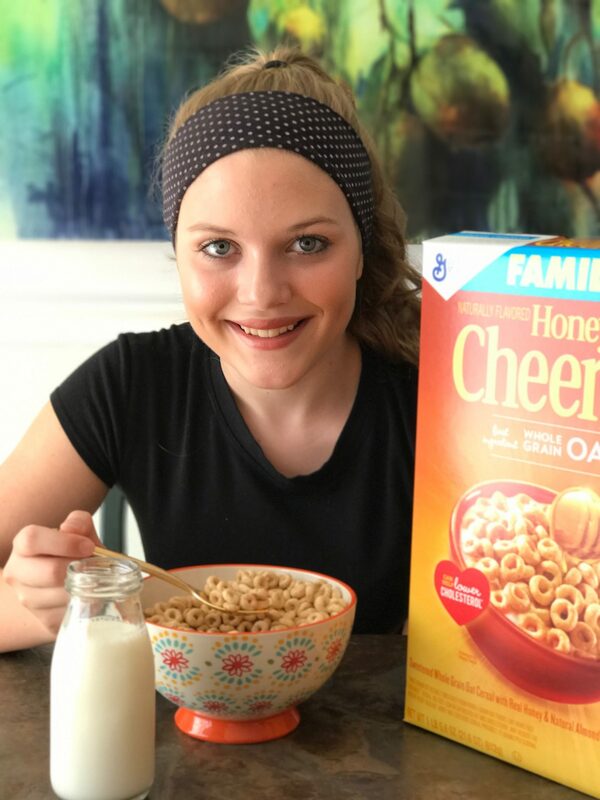 This is a sponsored post with compensation received from General Mills. As always, all opinions are my own. Mom confession time: I am the mom who will dig through the recycling bin to snip off any Box Tops for Education that my family has missed. I’ve even been known to sneak a few Box Tops out of the neighbors’ recycle bins before they’re taken away. We even have Grandma collect them for us out of state, and I’ll pack plastic baggies full of Box Tops in my luggage after visiting her. Box Tops are pretty amazing, if you ask me! I shop for the stuff I would normally buy, and the kids’ school gets 10 cents per Box Tops. It couldn’t be easier! Box Tops are kind of a big deal in our house. I’m still in denial that Back to School season is almost here. Didn’t we just start summer break?? There’s no use denying it or trying to avoid the inevitable. School will be back in session before we know it, which means back to school shopping and preparation time is NOW. That means stocking up on school supplies and filling the snack drawers in the kitchen with plenty of goodies for the kids’ lunches. What makes Box Tops so incredible? Box Tops for Education helps schools do more for the KIDS. They can help provide more books and academic resources for students; they can help kids be more active with additional gym or playground equipment; they can help fund field trips or field days at school. There are so many ways that Box Tops help parents care for their school and the children it serves. Did you know that you can search for collection drives from your child’s school, a school in your area, or just find a drive that resonates with you? Check out all of the options here: http://www.boxtops4education.com/clipboard Even though my kids are in middle and high school, I found our kids’ elementary school on the list, and love that they’re gathering Box Tops to help kids attend field trips. But if you’re like us and have kids in middle school or high school, you can still collect Box Tops! While you’re out back to school shopping with your kids this month, be sure to stop by your local CVS. CVS is making it easier than ever to care for your family AND your classroom with everything you need to keep your kids focused, active, and prepared for the new school year. When you shop Box Top items at CVS this back to school season, you help supply schools with the equipment and tools they need to support each and every student! Special Offer! CVS Extra Bucks Offer (8/20-8/27): Spend $30 on participating Box Tops products, get $10 ExtraBucks reward. So not only are you getting valuable Box Tops for your kids’ school, but you’re saving money on items for your family, too. 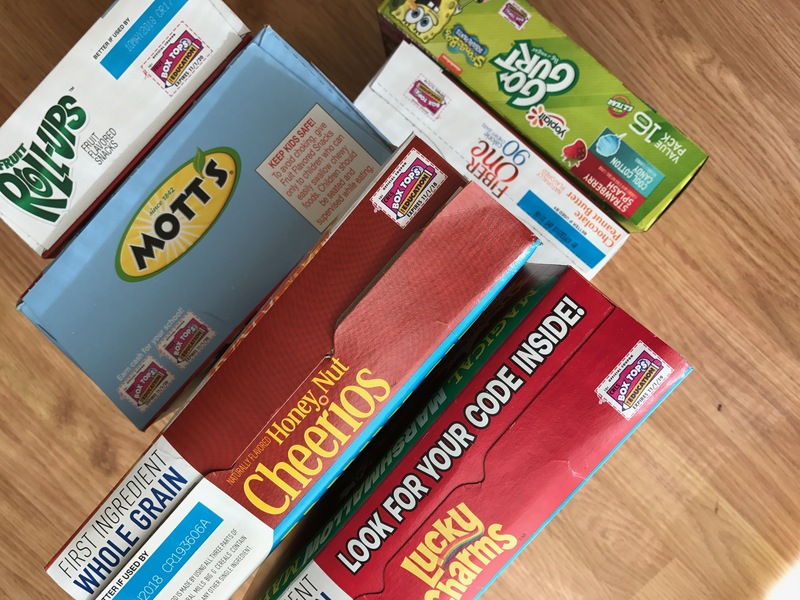 We like loading up on cereals (my kids eat a TON of cereal!) and lunch box snacks like Mott’s fruit snacks or Fiber One bars. 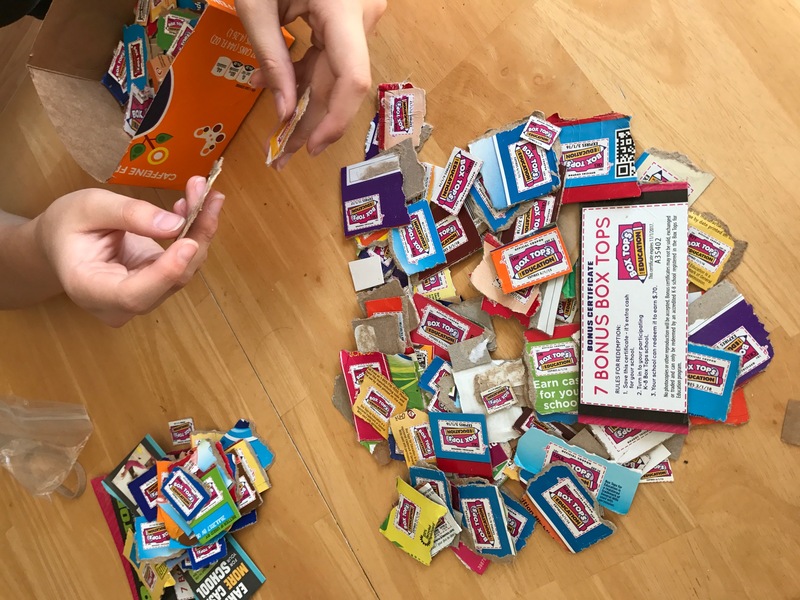 What are your favorite products to stock up on to collect Box Tops? Is your school listed on the Box Tops site? 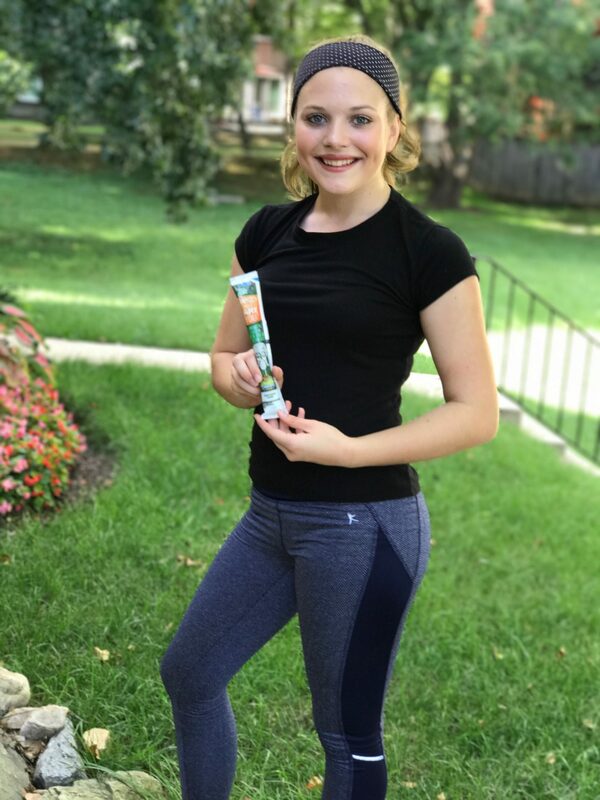 Be sure to stay connected with Box Tops for Education on the web and social media! *Offer valid 8/20/17 – 8/27/17. $30 worth of participating General Mills BTFE products must be purchased in a single transaction with CVS card in order to receive 10 CVS ExtraBucks automatically at checkout. Net purchase determined after all discounts, offers and coupons. 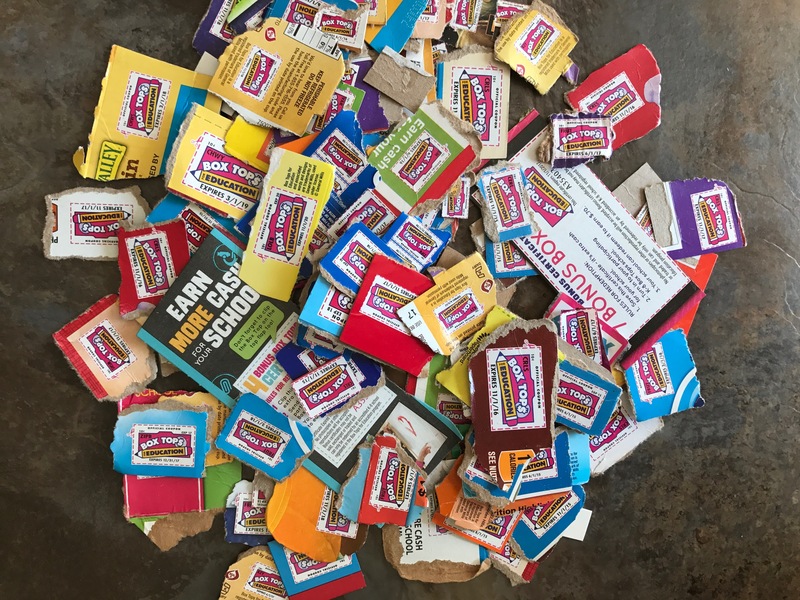 Each box top is worth 10 cents to redeeming school when clipped from box tops products and sent to the redeeming school. Only BTFE registered schools can redeem box tops. Limit $20,000 per school per year for box tops redeemed through the clip program. See www.boxtopsforeducation.com for program details.